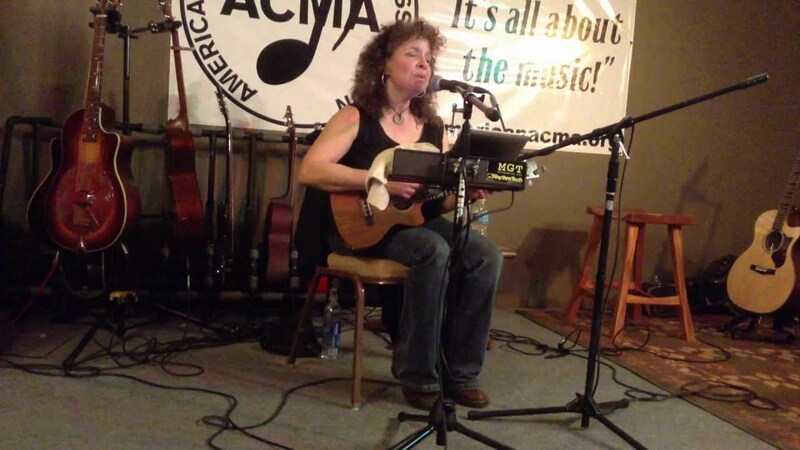 22013 Boston Blues Finalist, Robin O'Herin, specializes in historically rich, often interactive concerts that include original and traditional American music, based in the pounding backbeat of the Mississippi Delta. Specializing in Delta and Piedmont blues and gospel she brings this seminal music into the present. Both energizing and warm and affirming--Let her take you on a journey of musical exploration through the Delta and Piedmont regions of the South. Song selections may include Robert Johnson, Blind Willie Johnson and Robin's own original blues and fingerstyle ballads. Robin. The star of my 70th birthday! She was very generous with her performance. She is so talented with a range of styles and instruments. Her original compositions were a hit with the guests. The perfect match for any event. Entertaining and professional. A gem! Robin played for a very special/intimate event for my family. It was just what we needed. The added layer of live music was just wonderful. Everyone loved it, kids and adults. She is great! Thank you Charlotte. It was a privilege to be part of your event and meet your friends and family. Concerts are warm, affirming, often interactive, experiences she shares with the audience. 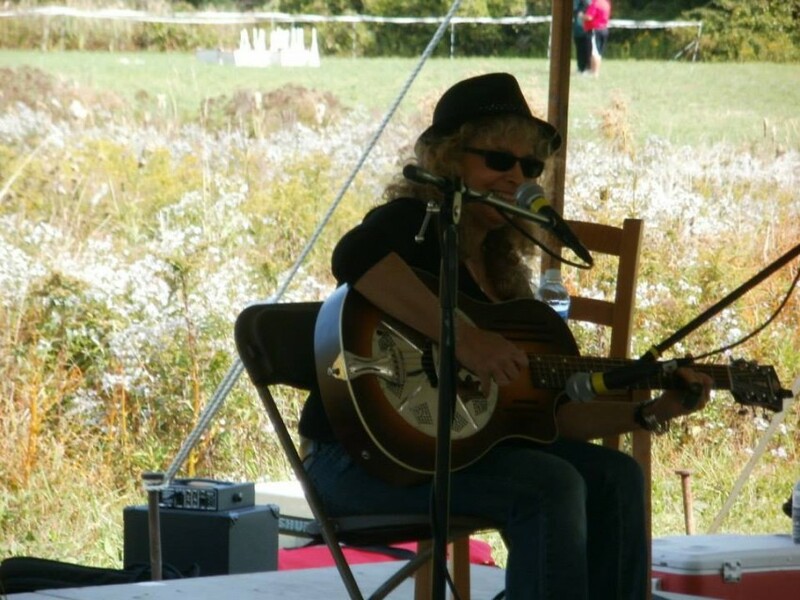 Let her take you on a journey of musical exploration through the Delta and Piedmont regions of the South. Song selections may include Robert Johnson, Blind Willie Johnson and Robin's own original blues and fingerstyle ballads. I am a touring blues and gospel musician. 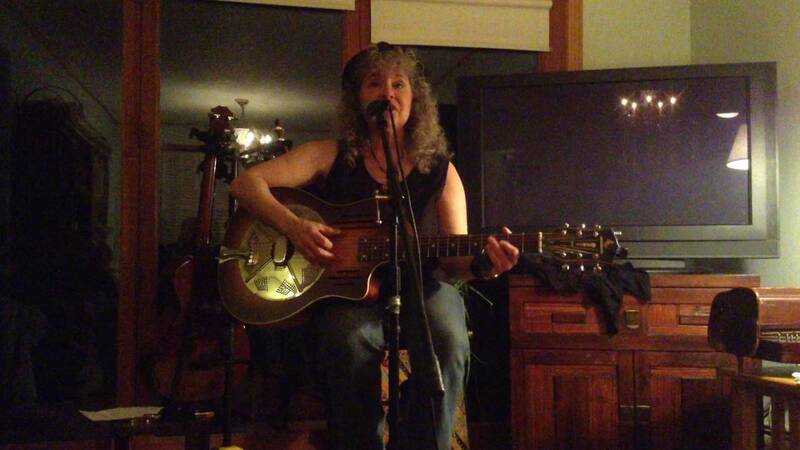 I do house concerts and workshops as well as artist residencies for schools and libraries. 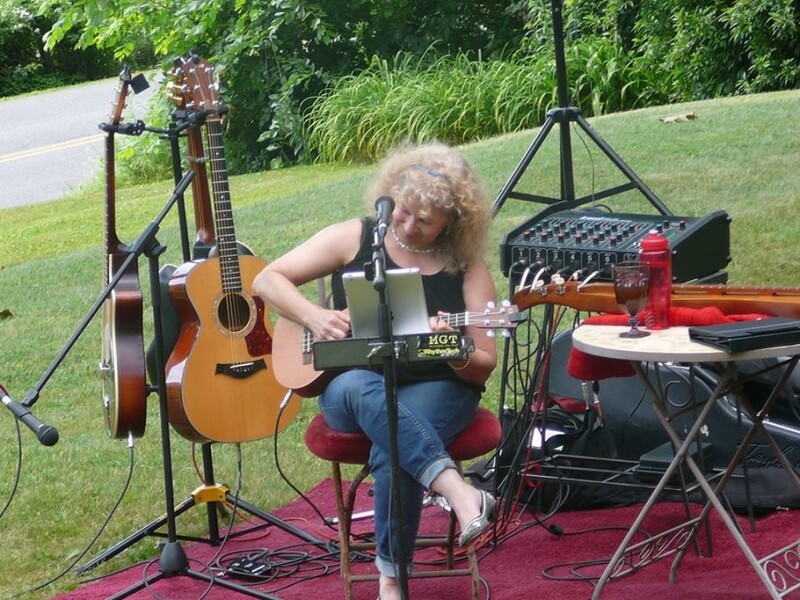 I offer workshops in beginning slide and piedmont style guitar and songwriting for young people and adults, as well as historically rich concerts that are often interactive. I have a program about blues and the poetry of the Harlem Renaissance that I have given at schools, colleges and libraries. I also offer a program for younger children called Rhythm and Roots...that teaches them about the backbeat and gets them moving and making music. In addition, my friend Stefanie Weber (local tap dancer--known in the Albany Area)and I have been touring regionally with a workshop we call "Tap & Blues--Say Something!" It explores the intersection of American Tap and Blues and participants actually learn tap steps and get to dance to some great delta blues. I usually show up 45 minutes early to set up. A concert for an event can be 1-3 sets, a set being 45 minutes with a short break between sets. I can bring a sound system. If not, I need inputs for 3 guitars, a vocal mic and instrument mic, chair, small table and monitor. Song selections may include Robert Johnson, Blind Willie Johnson and Robin's own original blues and fingerstyle ballads. 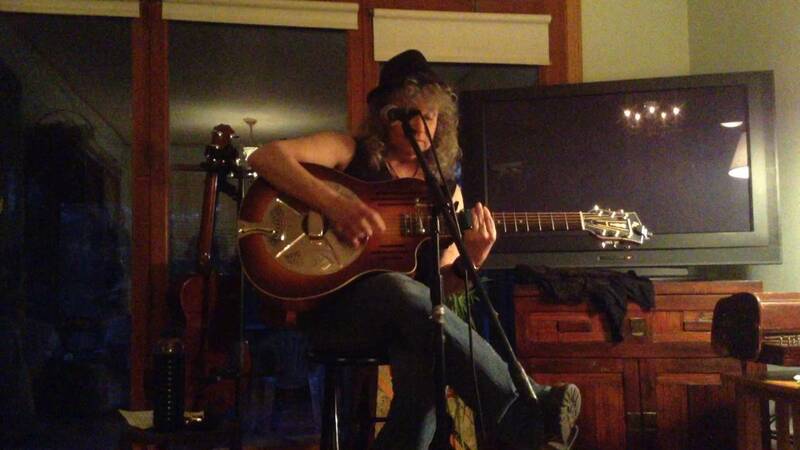 I also can do a number of folk/blues selections from the 60's, and am available to learn specific songs for specific events.